It’s time to go all out with holiday decor and artgoodies is here to help! 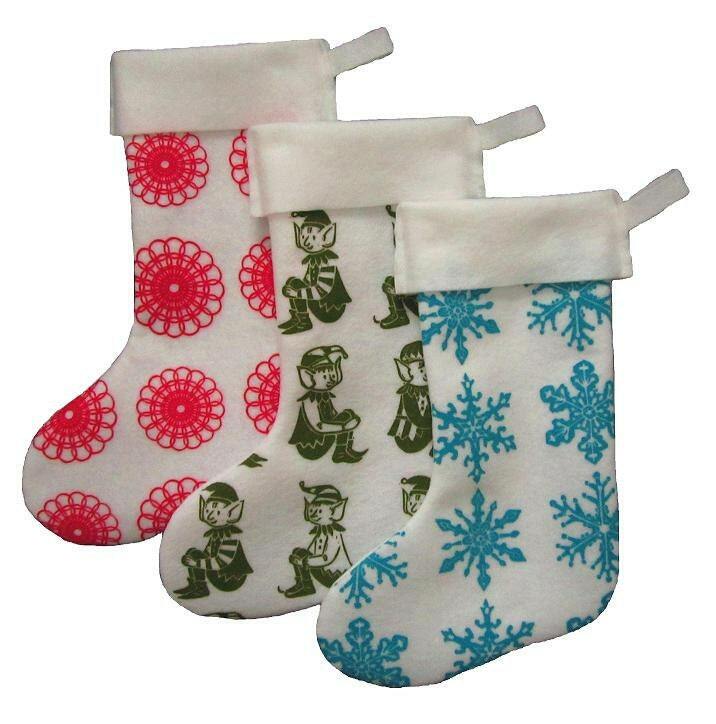 Stockings are now on SALE! SAVE $5 off each! Yep! Decor up, stock up, and fill them with gifts to give! Made of 100% recycled felt and printed with one of my original linocuts which has been made into a repeating pattern. 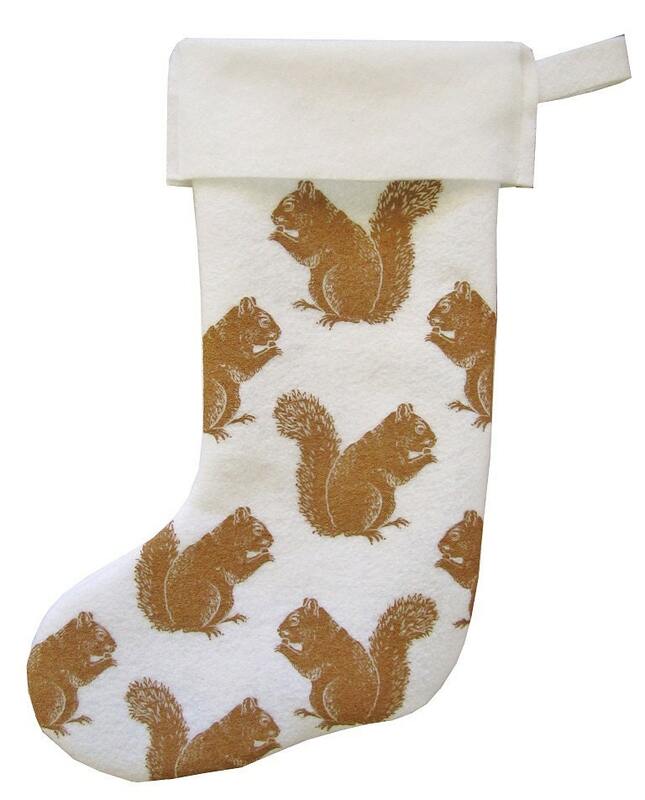 Available in elf, snowflake, doily, and the NEW squirrel! Use coupon code CYBER20 at checkout tonight and save 20% off in both my artgoodies and vintagegoodies shops! 20% off now until I wake up tomorrow morning! Goodnight, and happy shopping! All day I’ll be posting flash sales in my shops! 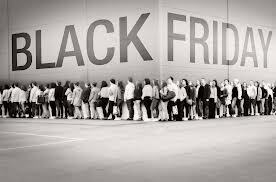 Which means there will be spots of time where you can save big on everything or just on specific items. Follow me on twitter or facebook to follow the sales! So to start it off, use code POWERHOUR at checkout and SAVE 25% off everything from now until 9:30 in both my artgoodies and my vintagegoodies shops! Forget the lines and the mall! Remember to shop independent, handmade, and local this year! Happy Thanksgiving all! Hope you have a wonderful day with family and friends! Thank you all for supporting artgoodies! As a token of my appreciation use coupon code TURKEY at checkout on both my vintage and artgoodies shops and SAVE 15% today! Well, I have to say this is not my favorite time of year. Everything starts to get brown, the leaves are gone, the garden is looking pretty dead, the early darkness makes me tired when there’s so much to do for the busy holiday season. So… color of the month- ode to tan in honor of the stick like brown world! 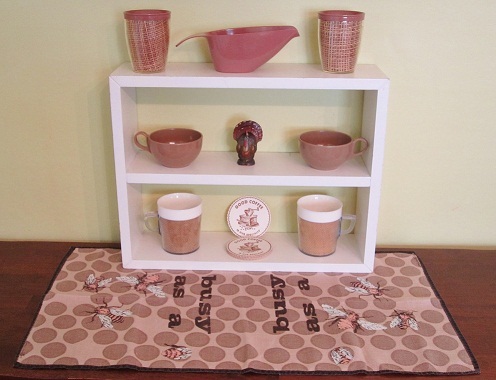 Fave pieces, the Busy as a Bee vintage kitchen towel, pretty much sums up the season! Gurley turkey candle, and of course melmac! This vintage tablecloth is part of my personal collection, one of several leaf tablecloths. Tan melmac dishes are ready for a little soup perhaps with some hot tea. 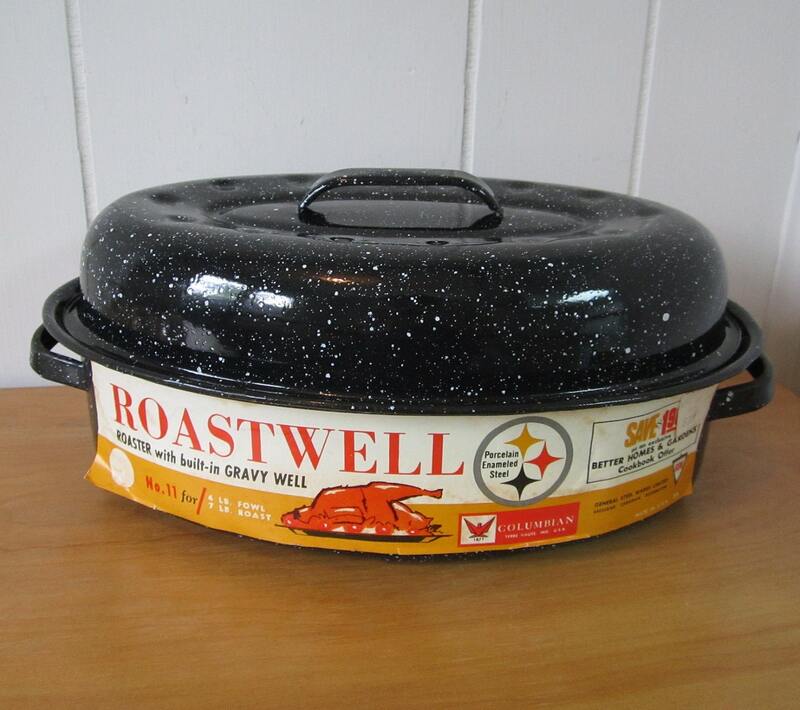 The placemats this time are some super hard to find Boltabest trays designed by George Nelson and Associates! Wowee! 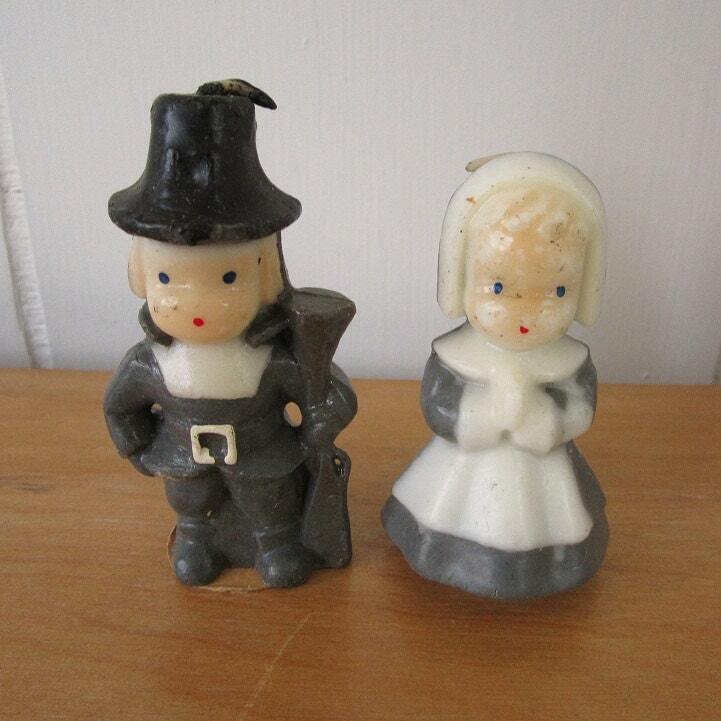 Those are available in my vintage shop! 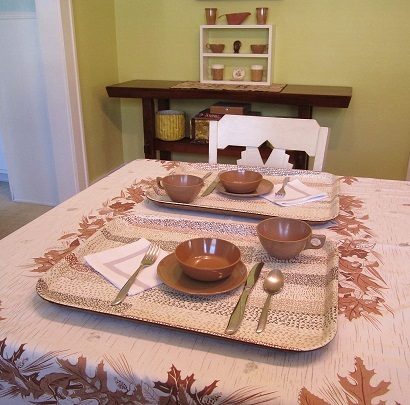 A vintage modern fall table setting, ready for some crock pot cookin!